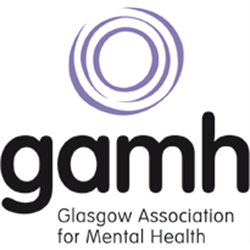 Glasgow Association for Mental Health is one of the principal providers of mental health services in Greater Glasgow. It aims to provide high quality support both to those who are experiencing mental health difficulties and their carers. GAMH is committed to the principles of social inclusion and to raising awareness and understanding of mental health issues. The GAMH Young Carers Project is a citywide service which provides support to children and young people (aged 12-21) affected by parental mental ill health. 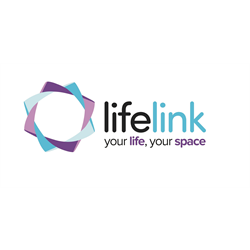 We are seeking 2 highly motivated and resourceful people who will help organise and facilitate group sessions which promote; physical activity, creativity, personal development, health and wellbeing. 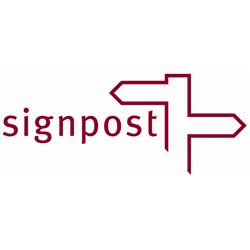 The post holders will also assist with the projects developments as well as monitoring and evaluation processes. The work will mostly take place in the evenings. You will be able to demonstrate a genuine commitment to working with children and young people from diverse groups and be committed to Equal Opportunities. GAMH aims to promote equality of opportunity in service delivery as well as in employment practice. To achieve this, we positively welcome applications from all sections of the community. Accordingly if you have any particular requirements regarding your application please contact Laura Middell, Central Resources Manager, on 0141 552 5592. These posts are regulated work with children and/or protected adults under the Protection of Vulnerable Groups (Scotland) Act 2007. The preferred candidate will be required to join the PVG Scheme or undergo a PVG Scheme update check. An offer of work with Glasgow Association for Mental Health will be subject to the outcome of this check being satisfactory. 33 Turnbull Street, Glasgow G1 5PR – Tel: 0141 552 5592.